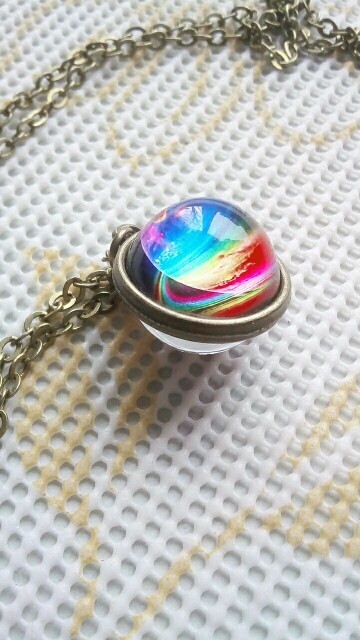 99.3% Reviewers Recommends This Pendant. 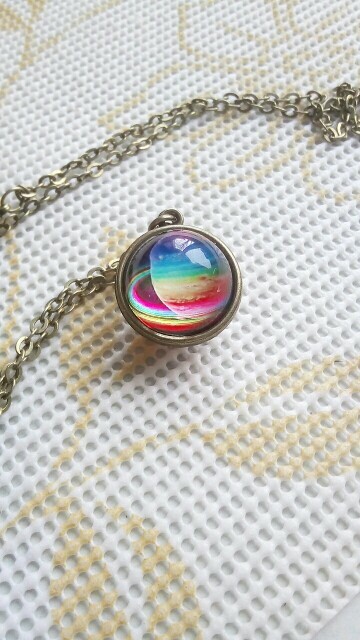 Universal necklace is a unique and special. This necklace is unisex and suitable for most people. Wonderful gift for your boy-friend or girl-friend, they will like it so much. It is a good gift for your lover, family, friend and coworkers. Make you charmer and elegant. These pieces, like all Universal by Nature pieces, were handcrafted with love and positive energy. All pieces are one of a kind and never to be replicated to promote individuality and self-expression. Many people do not recognize the difference between a pendant and a necklace. A pendant goes on a necklace, but a necklace does not need a pendant. A pendant is a decorative adornment that is worn on a necklace in a variety of styles. 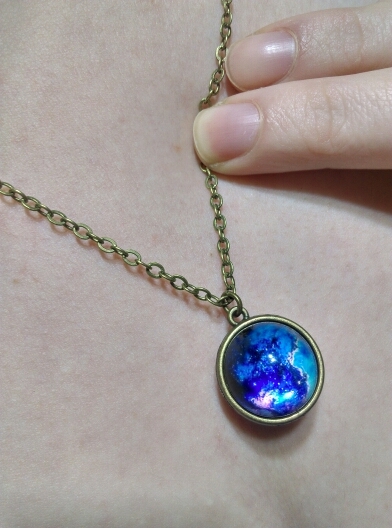 You & This Universe Necklace are out of this world. Tracking number for every order & live order tracking.